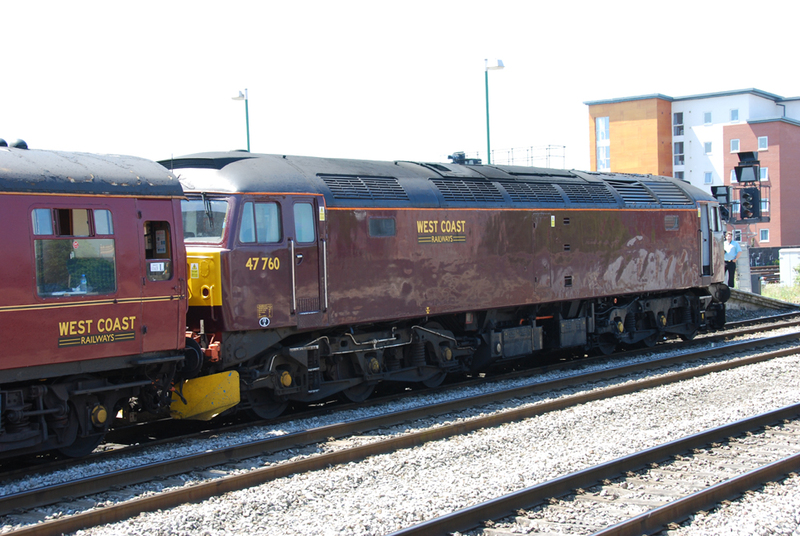 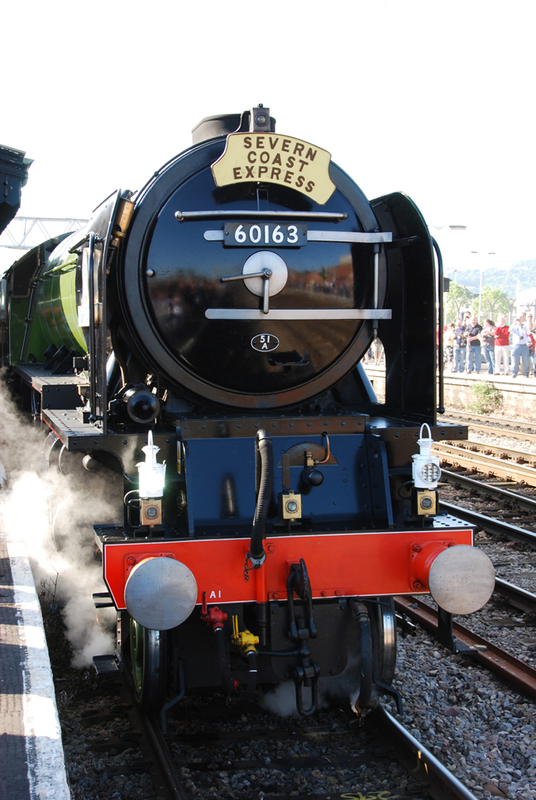 The Severn Coast Express 30-5- 2009. 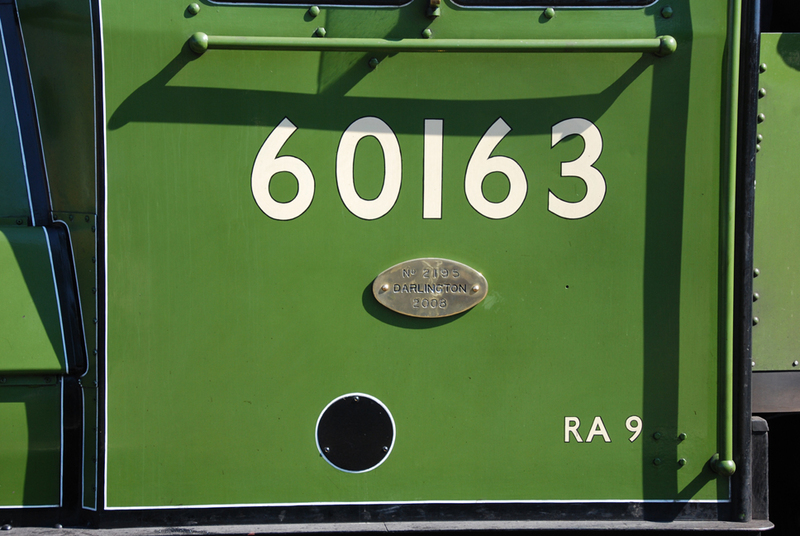 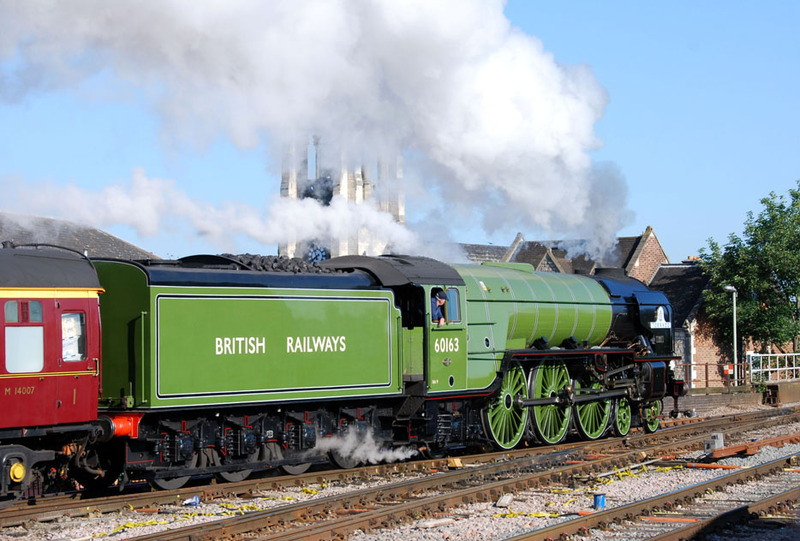 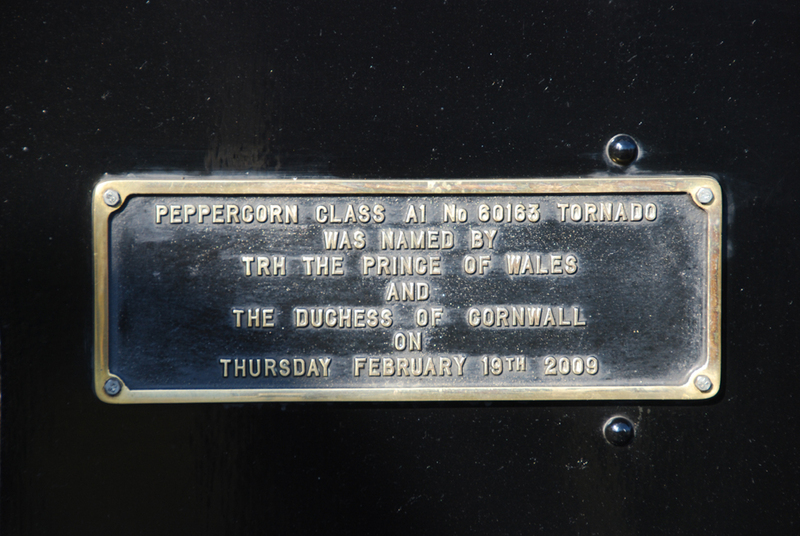 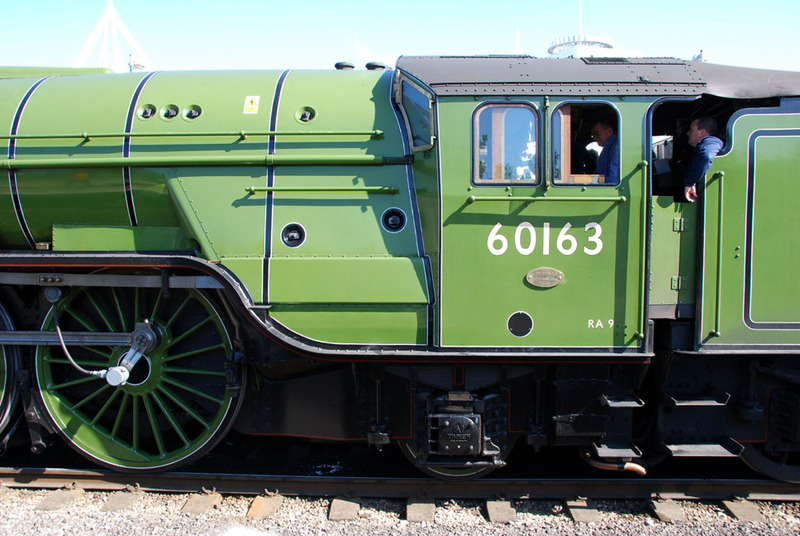 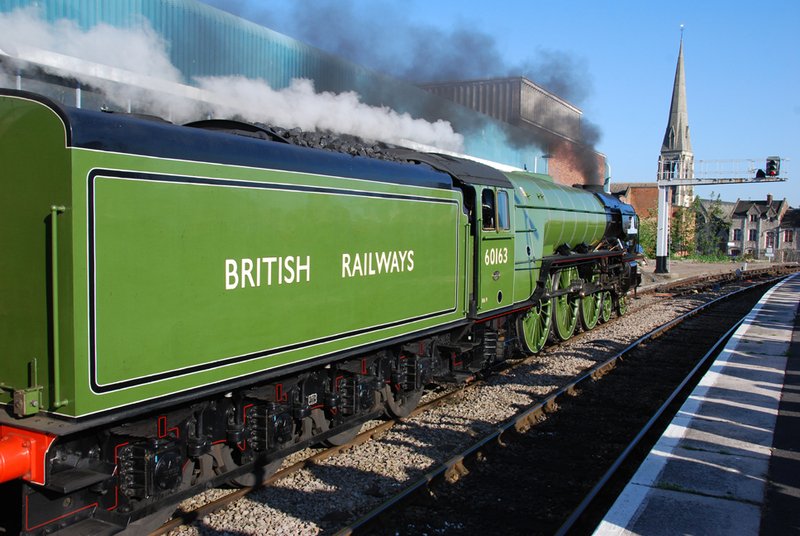 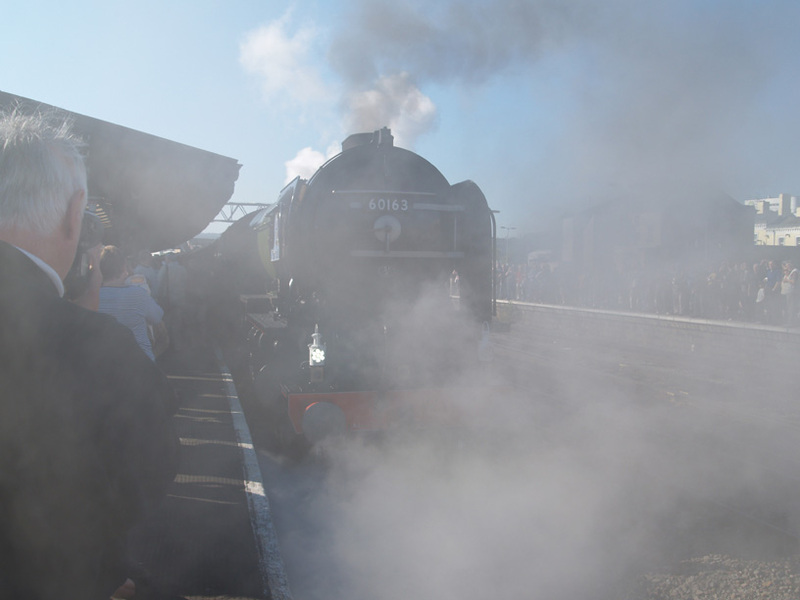 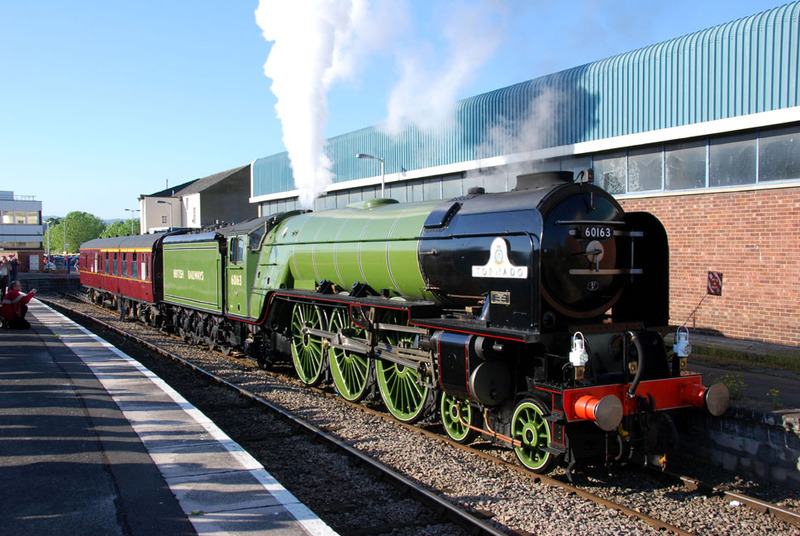 The first trip south for the brand new LNER A1 Pacific 60163 “Tornado”. 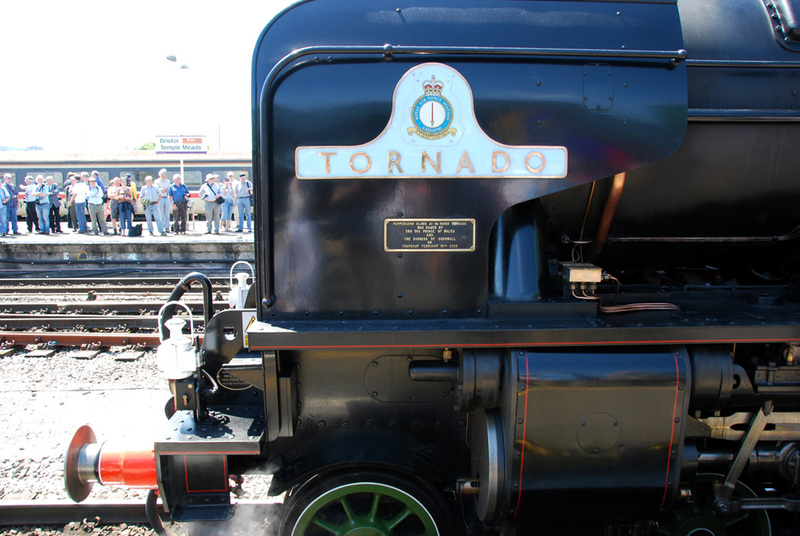 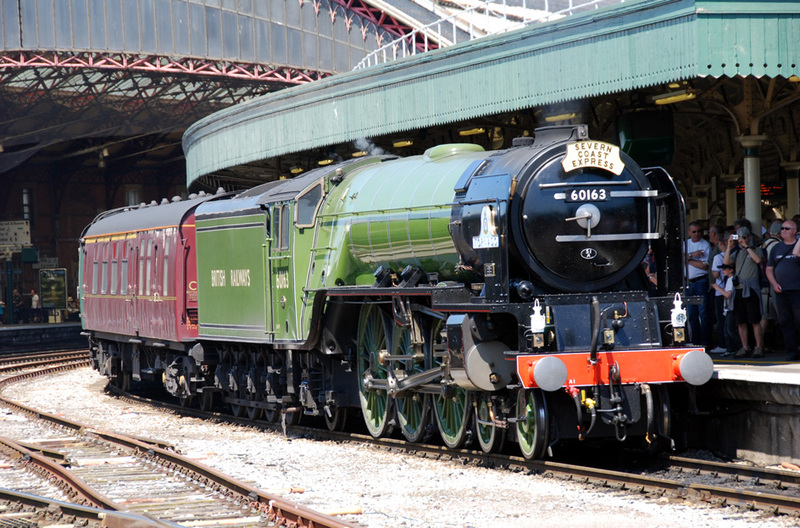 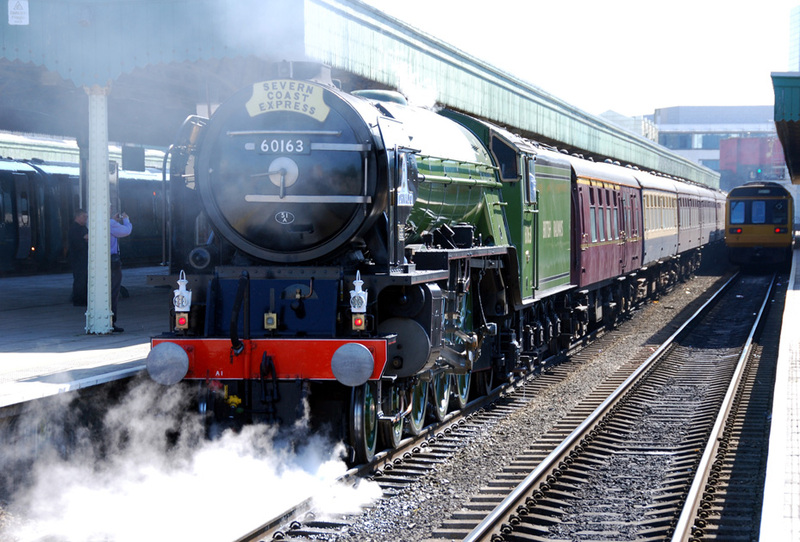 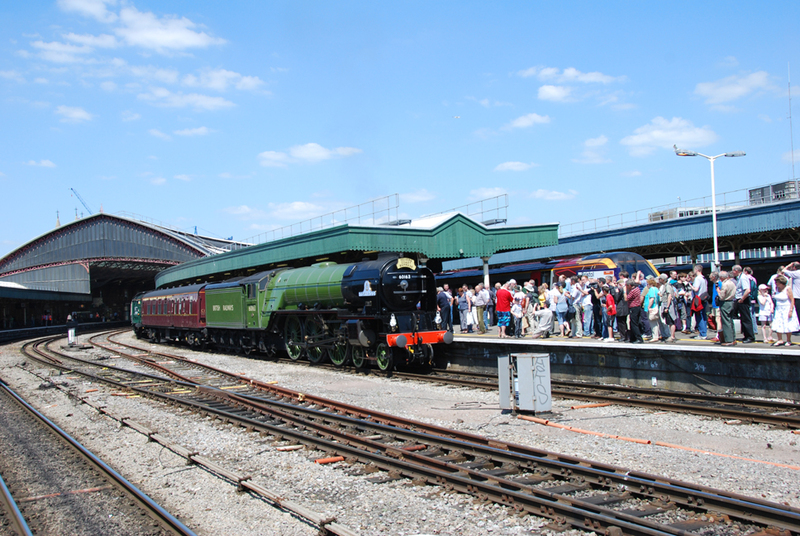 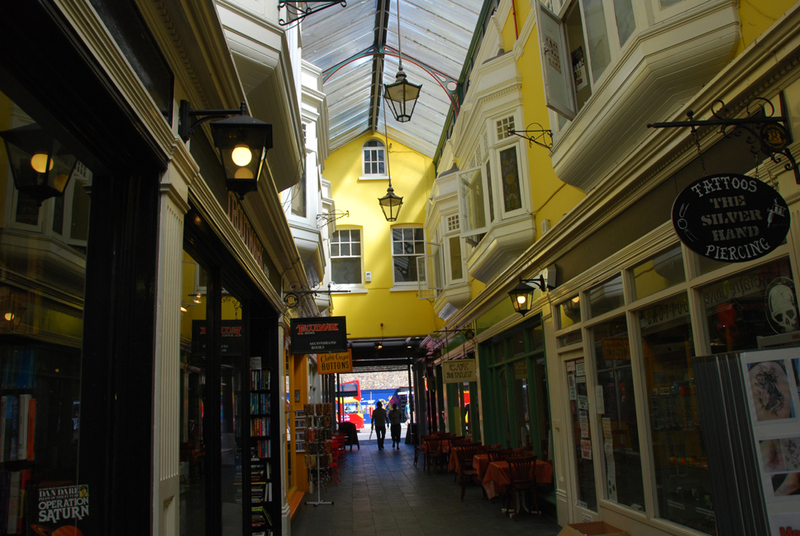 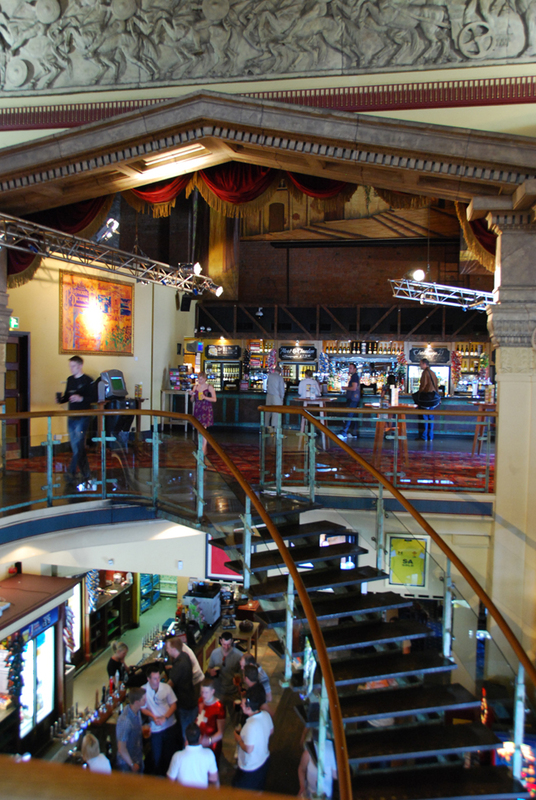 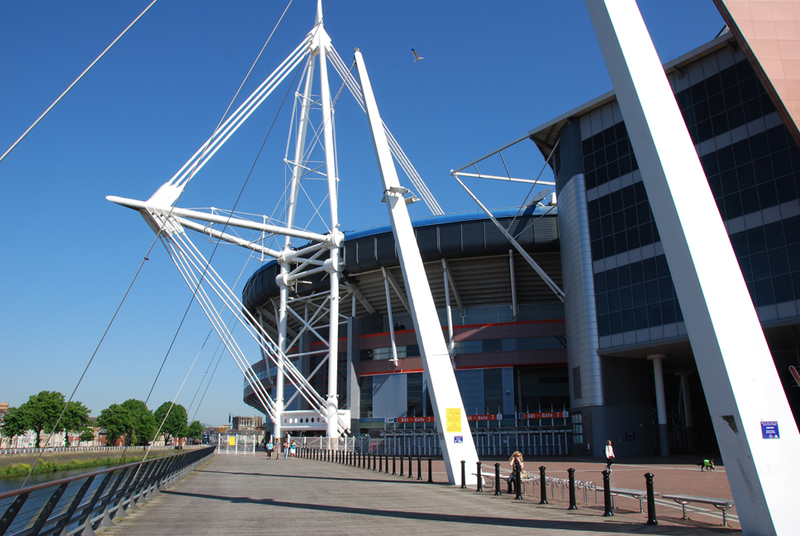 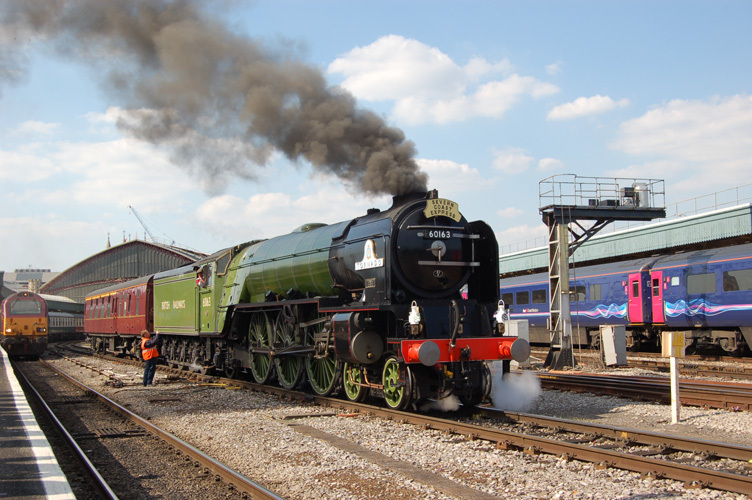 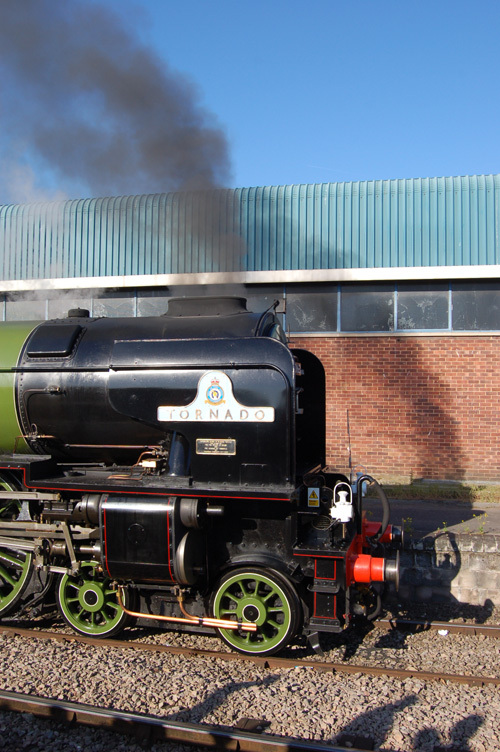 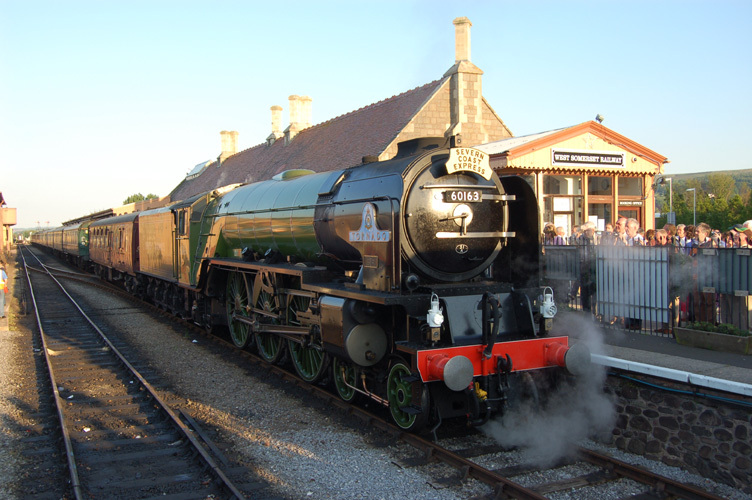 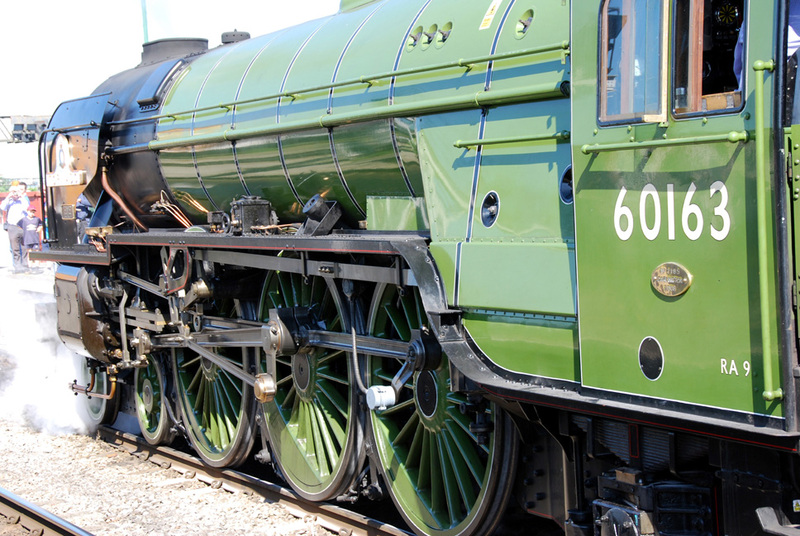 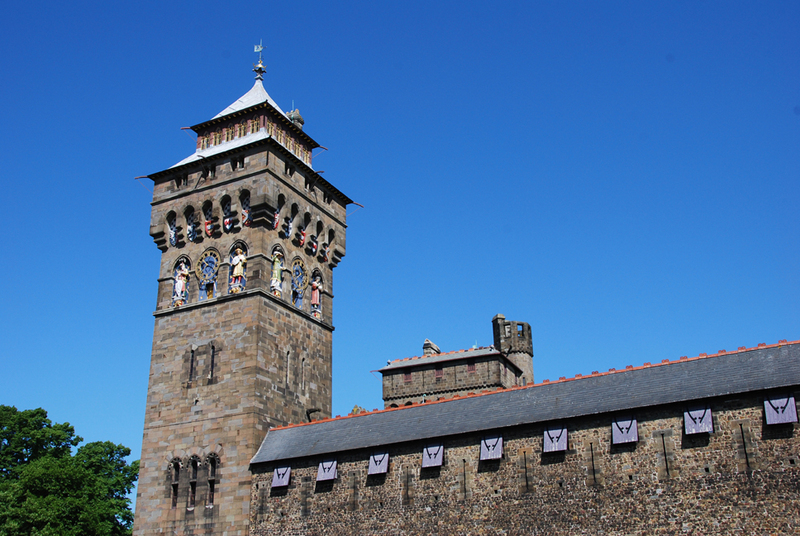 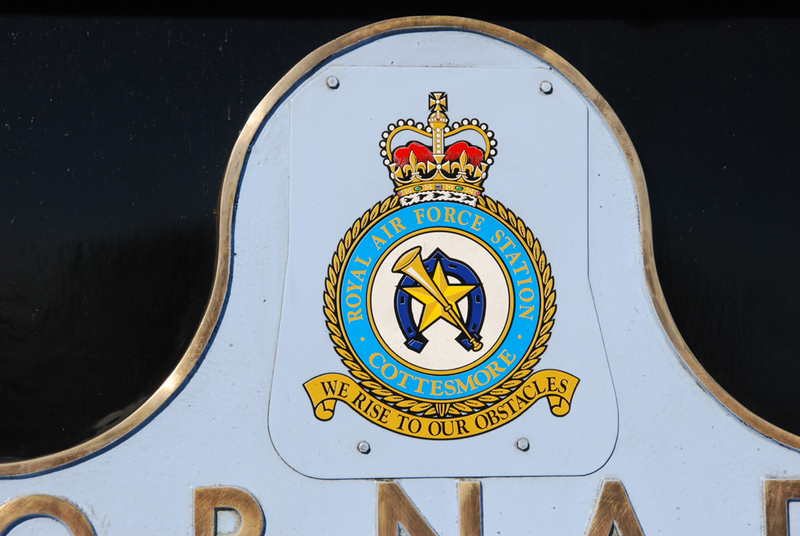 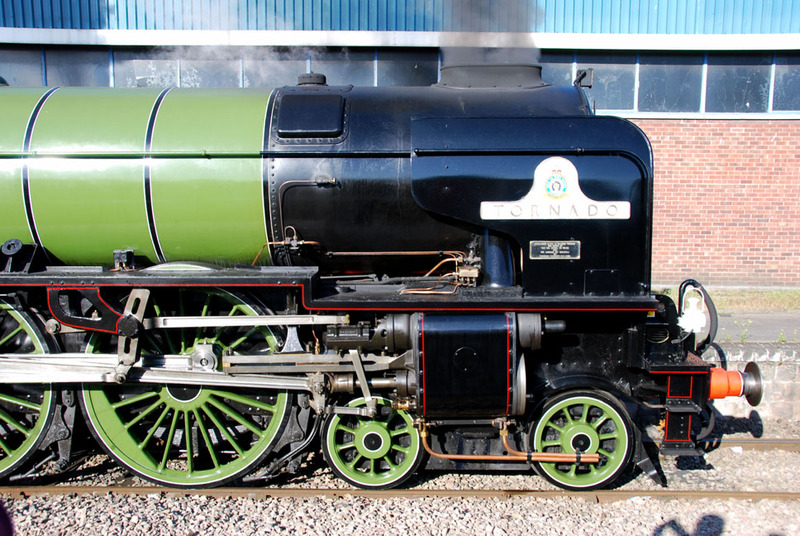 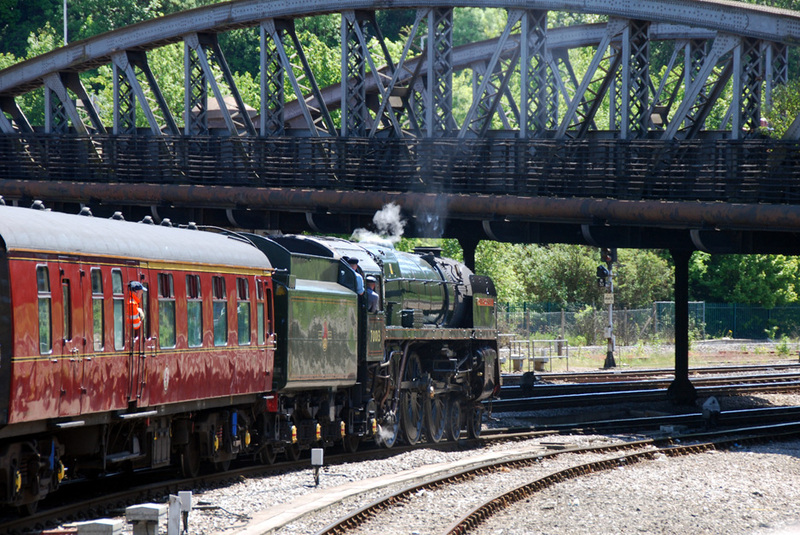 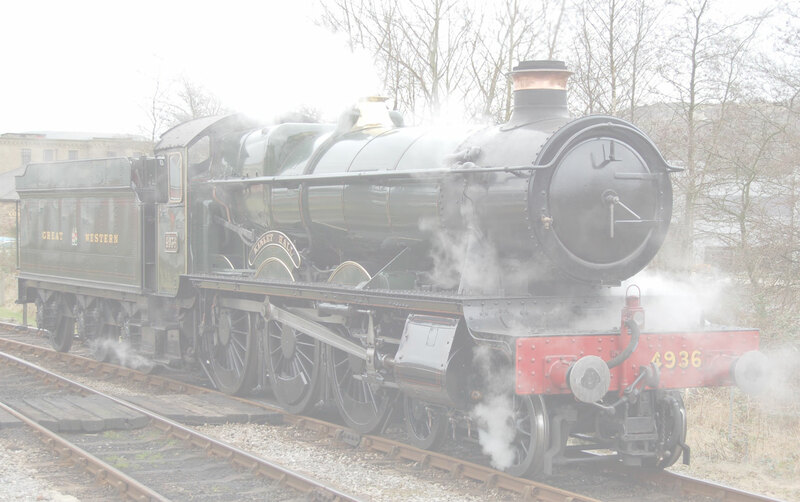 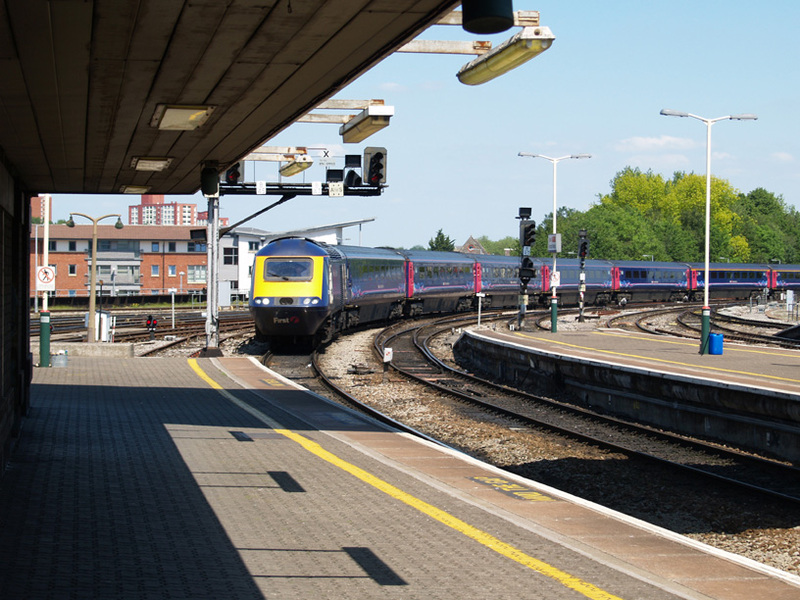 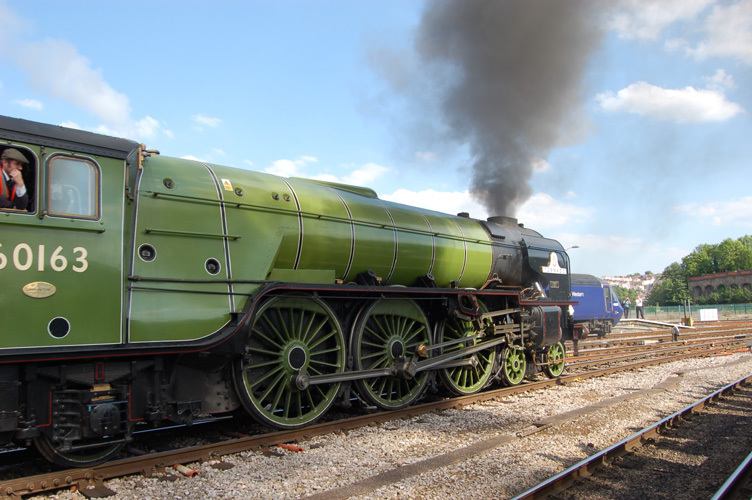 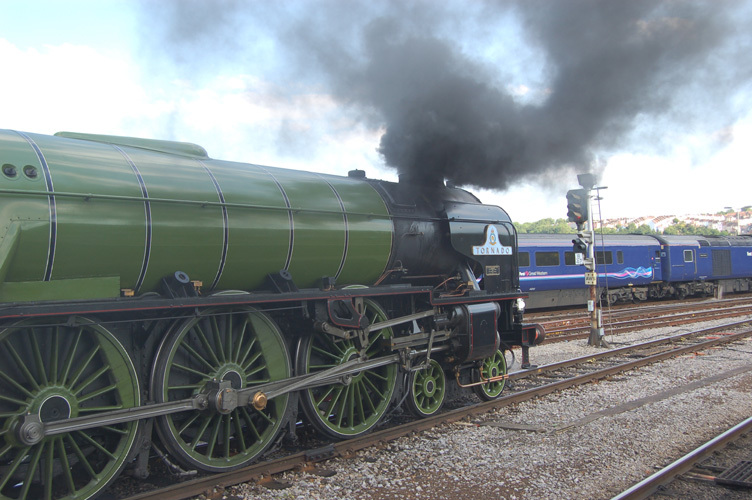 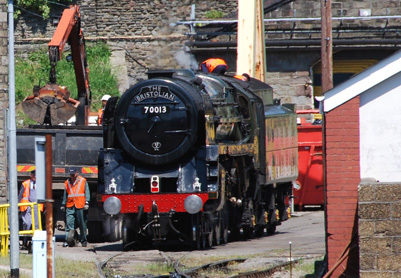 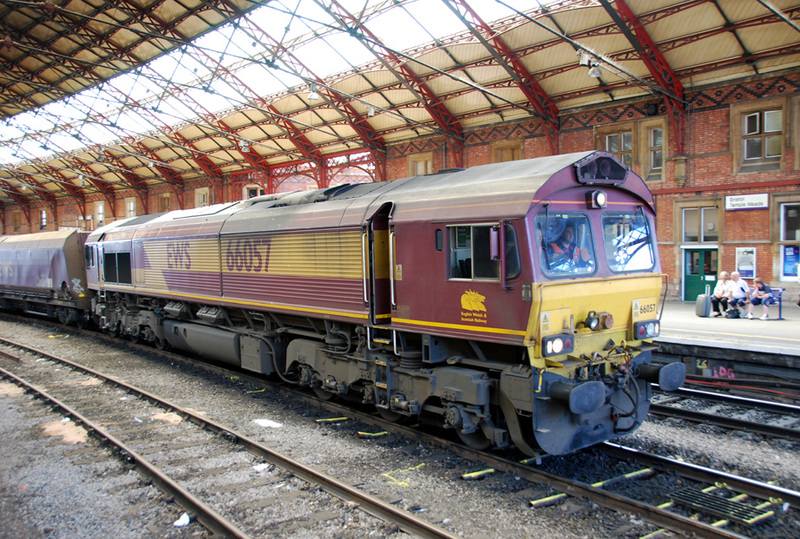 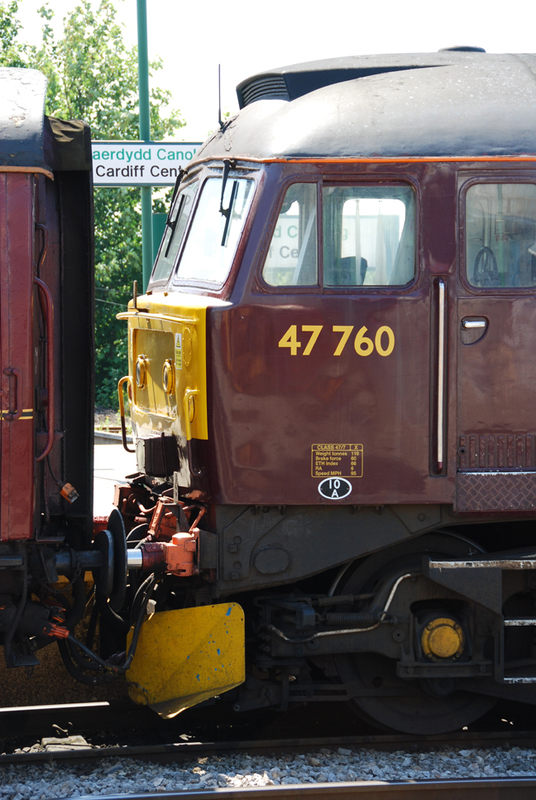 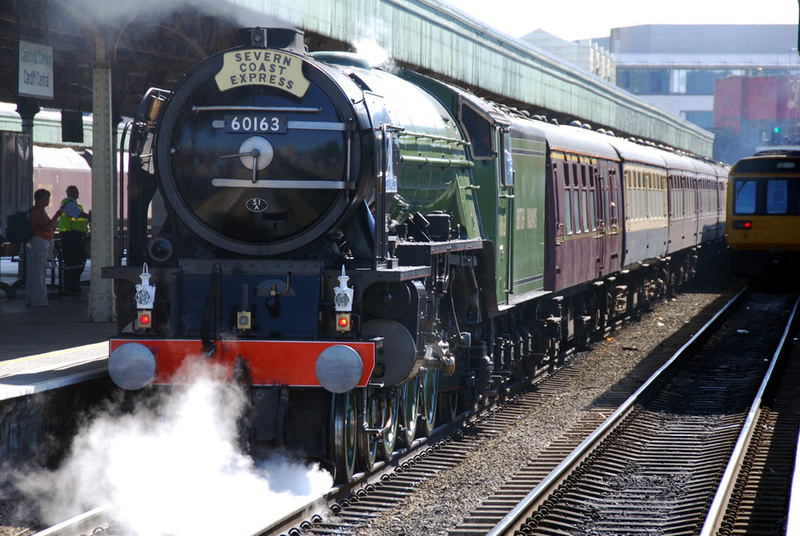 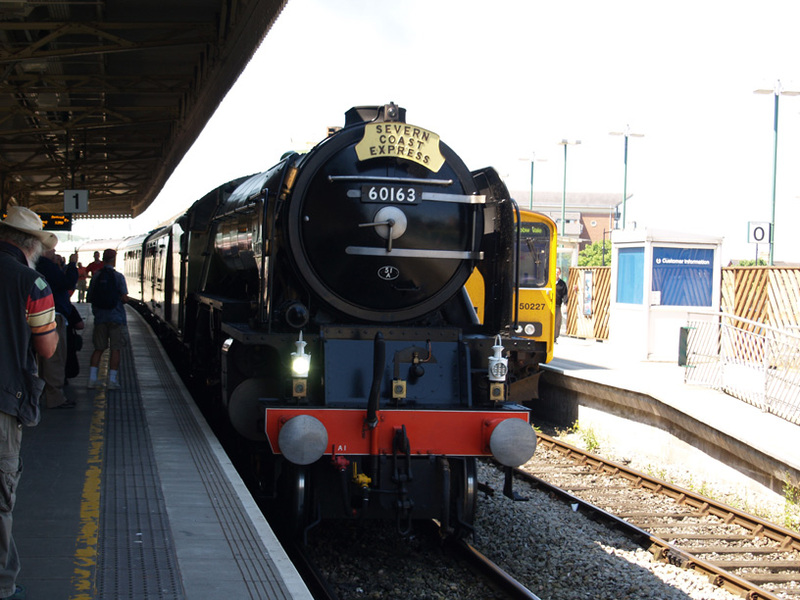 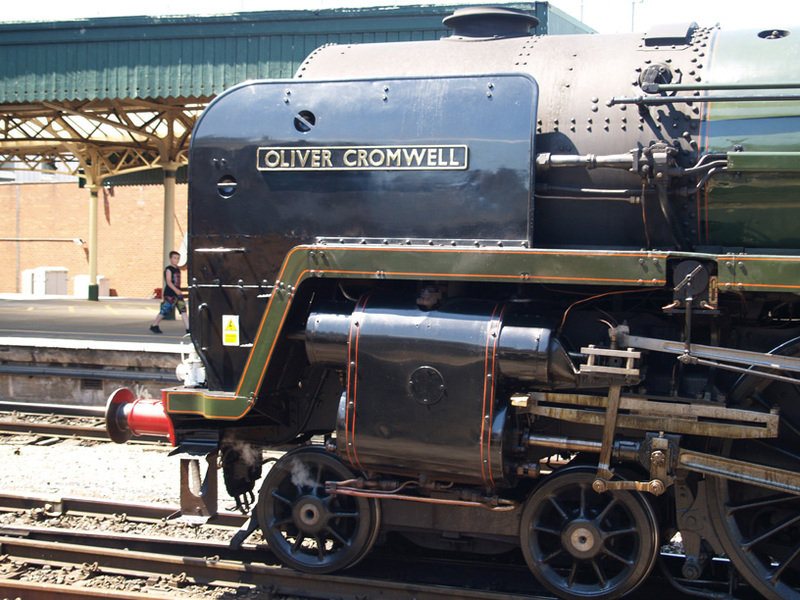 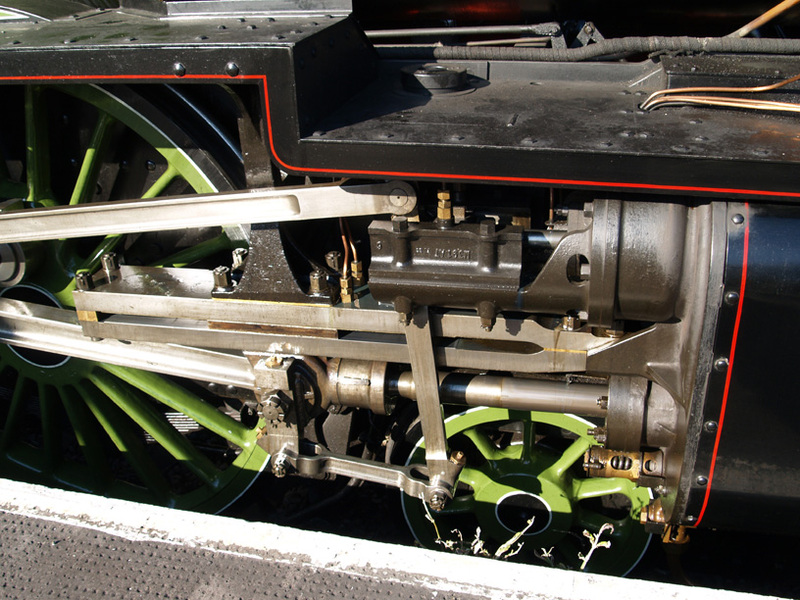 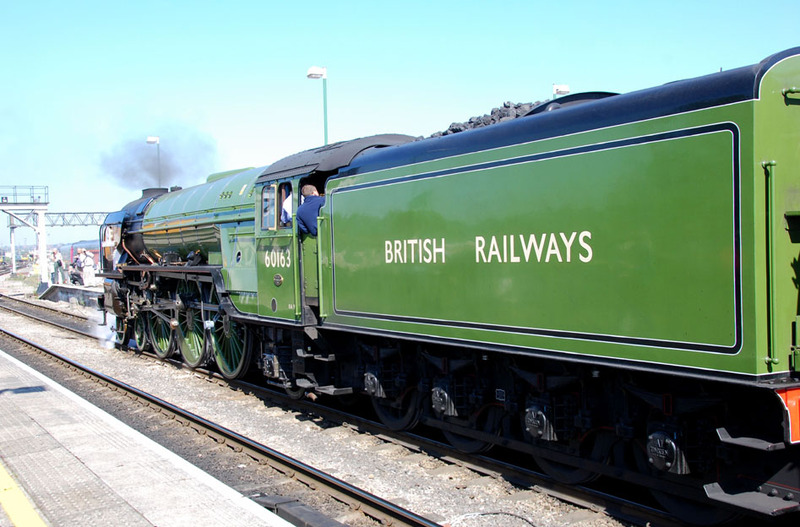 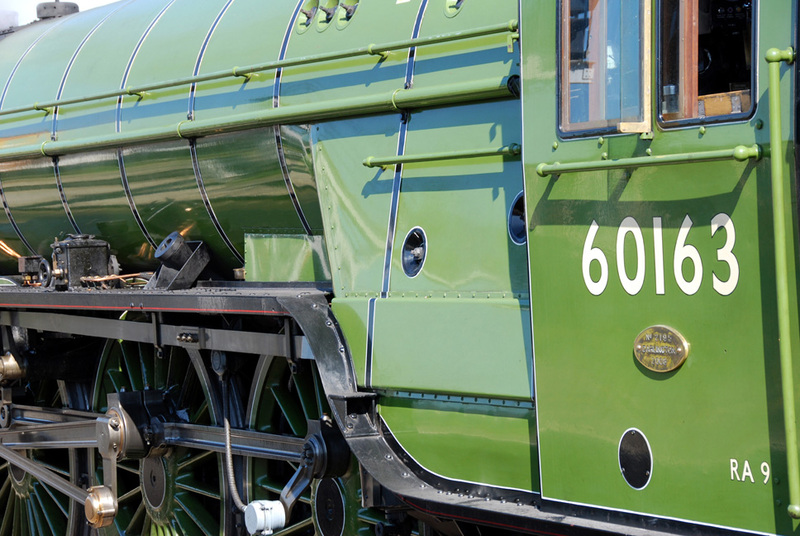 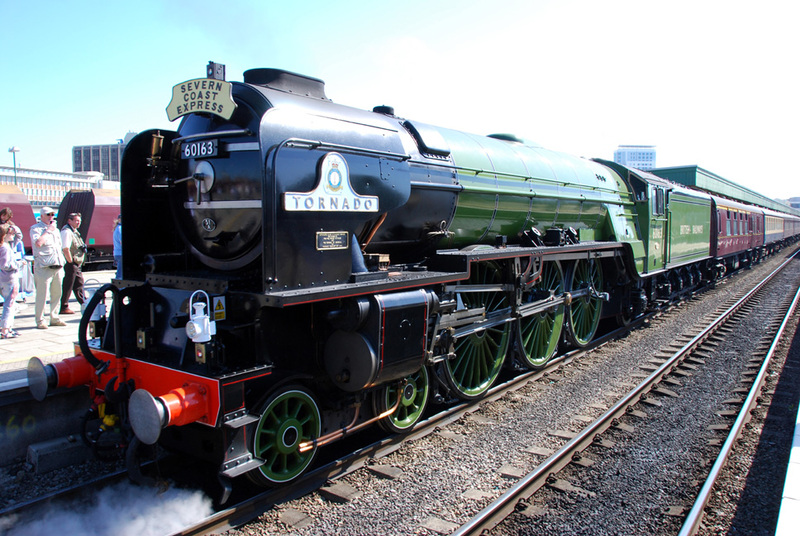 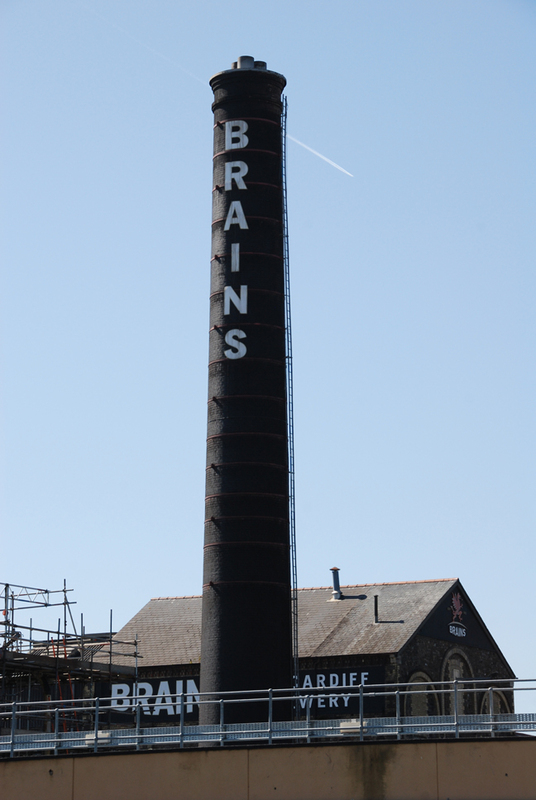 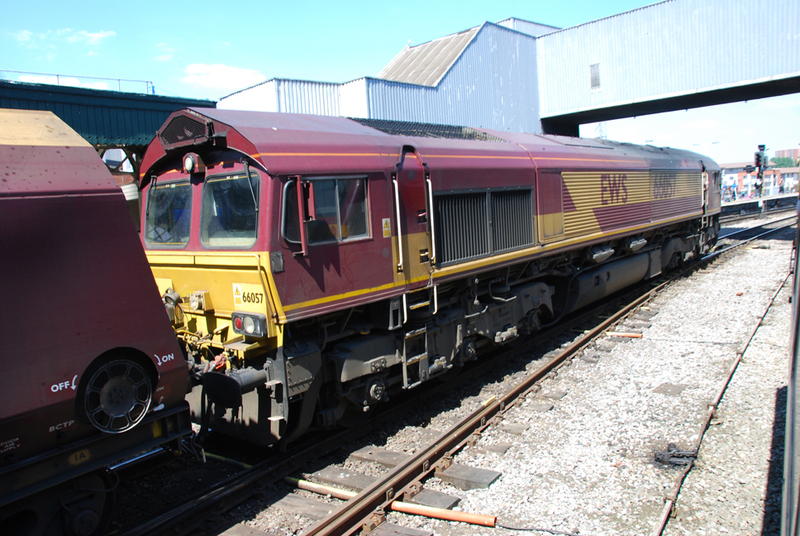 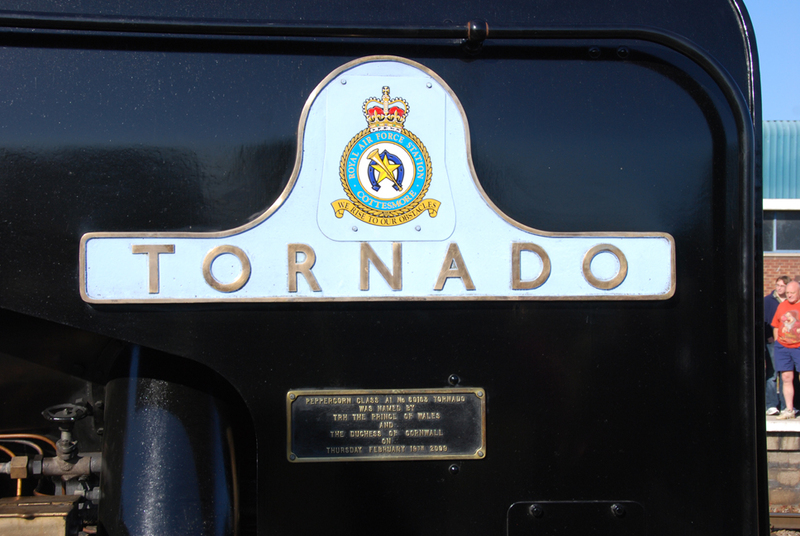 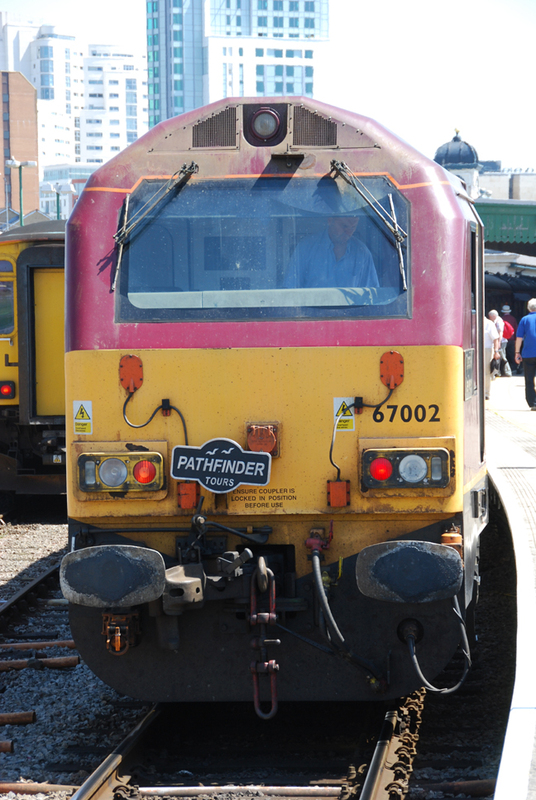 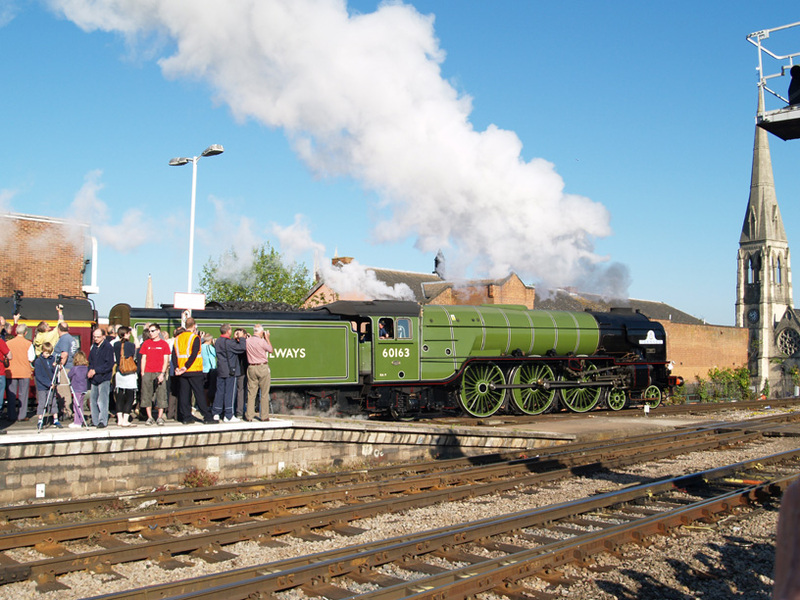 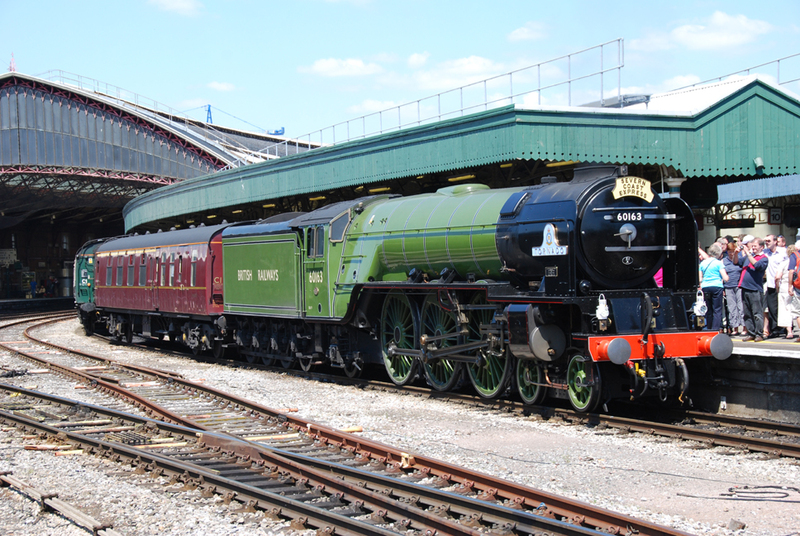 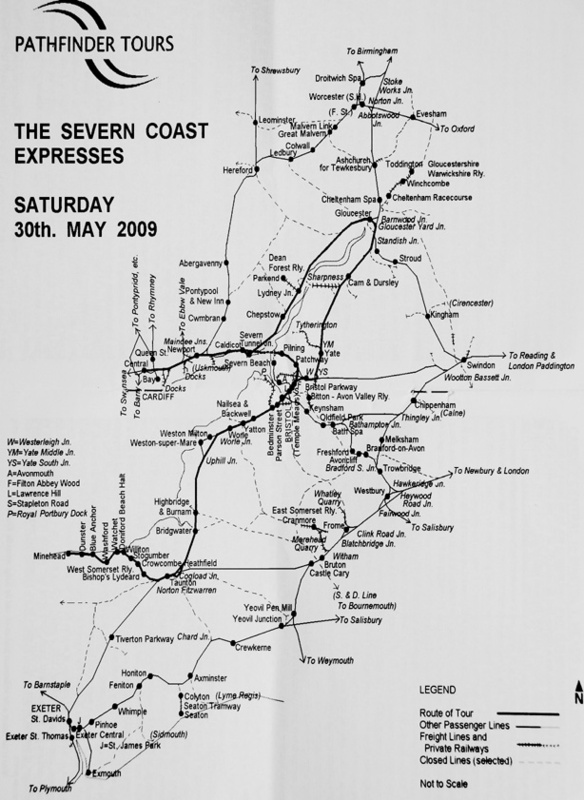 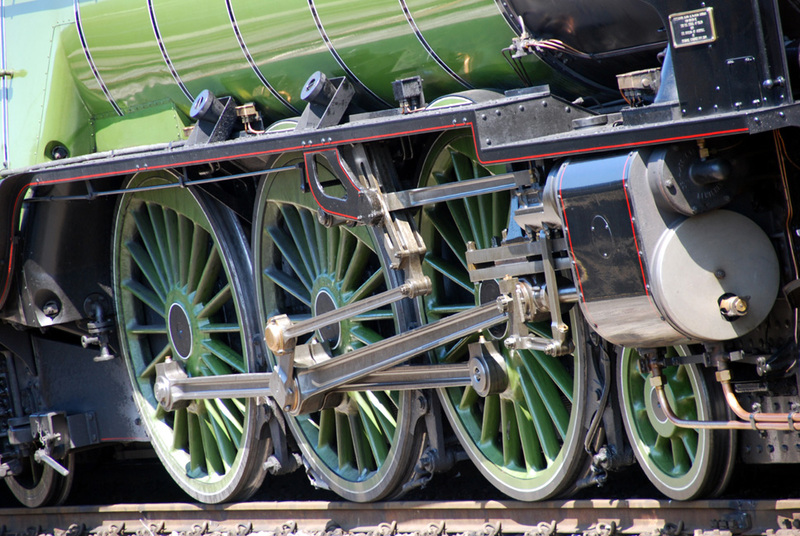 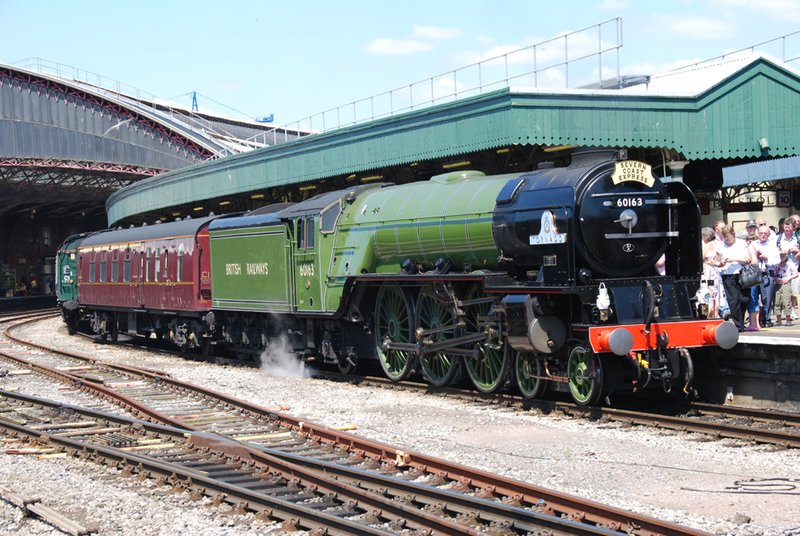 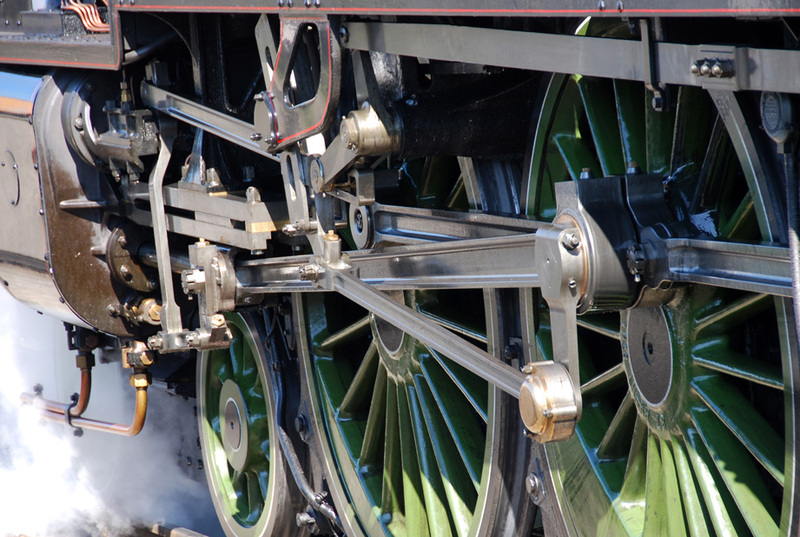 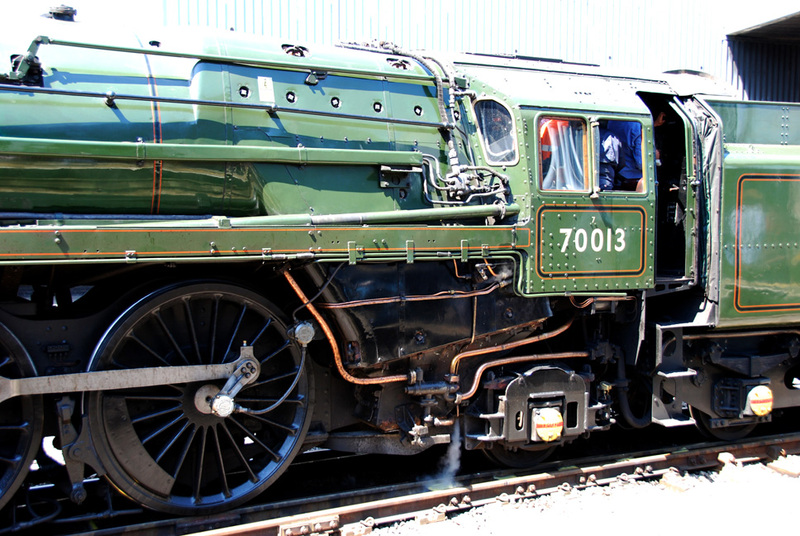 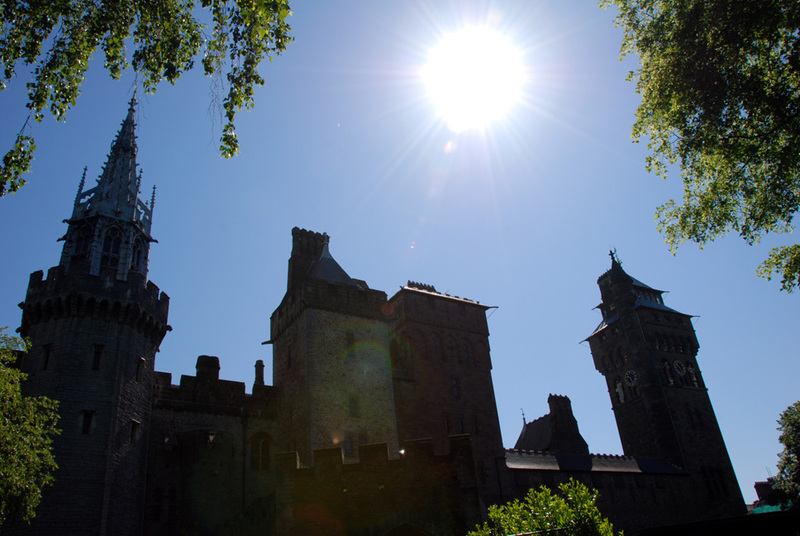 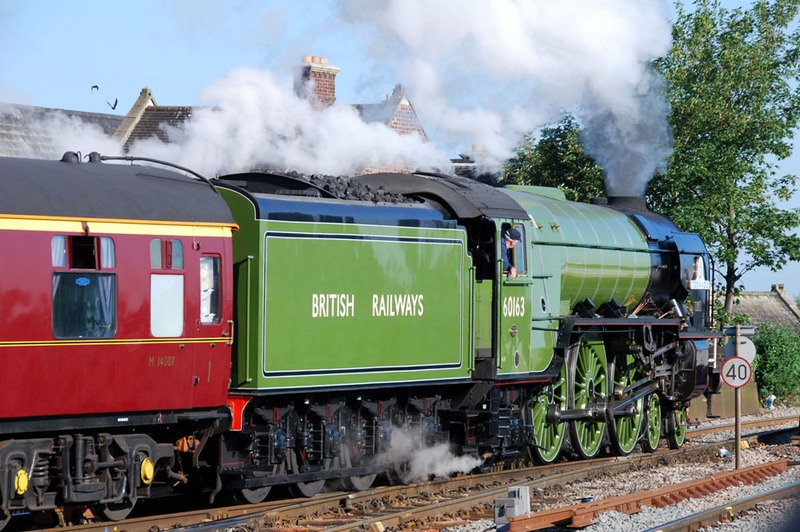 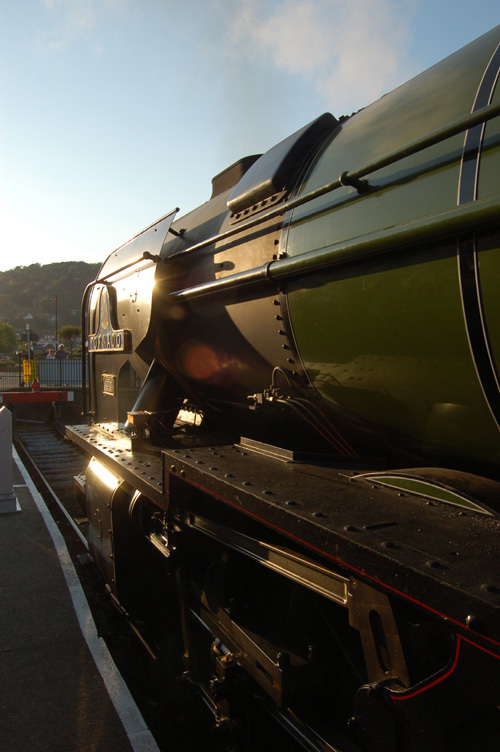 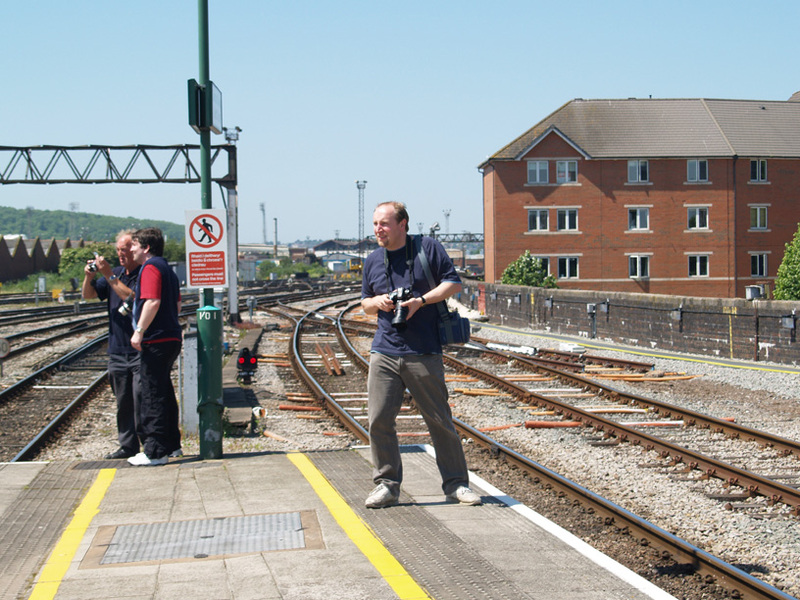 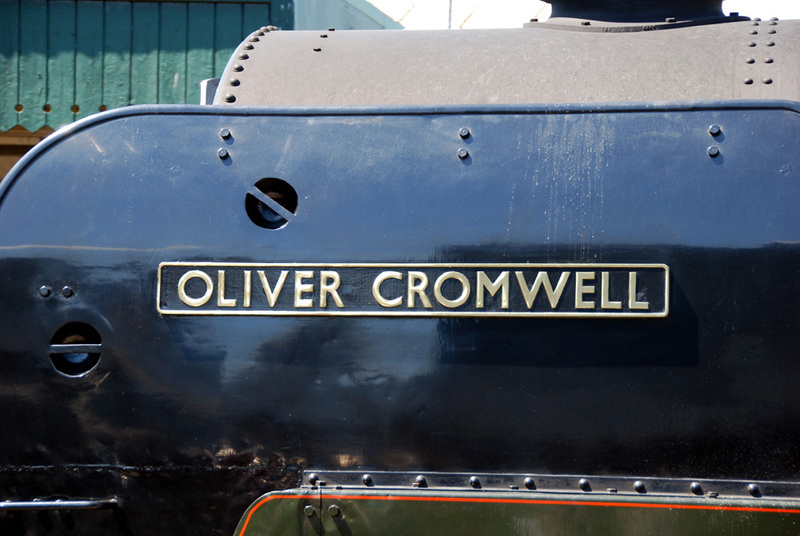 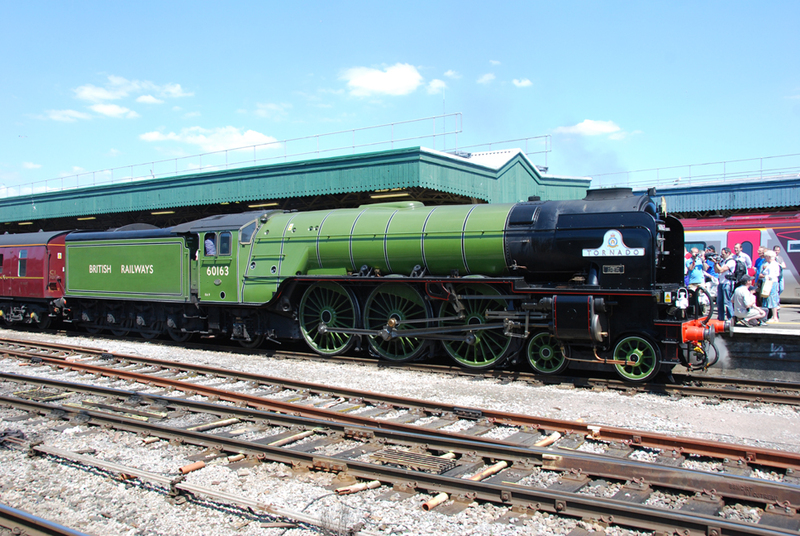 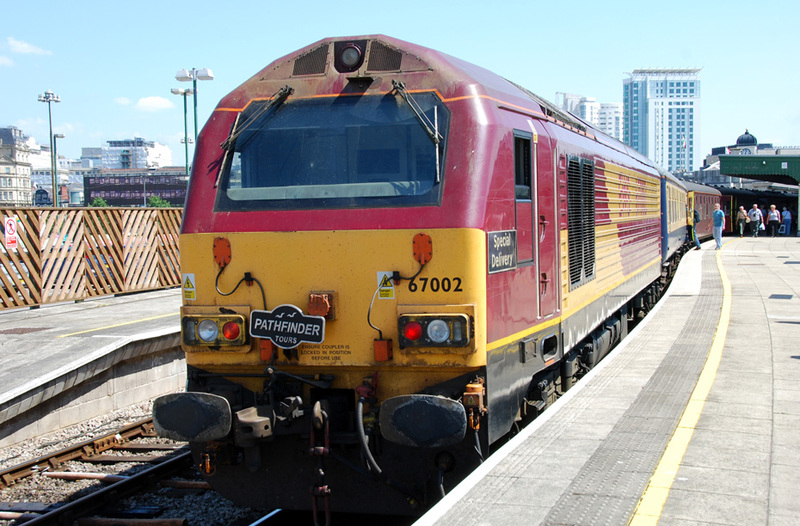 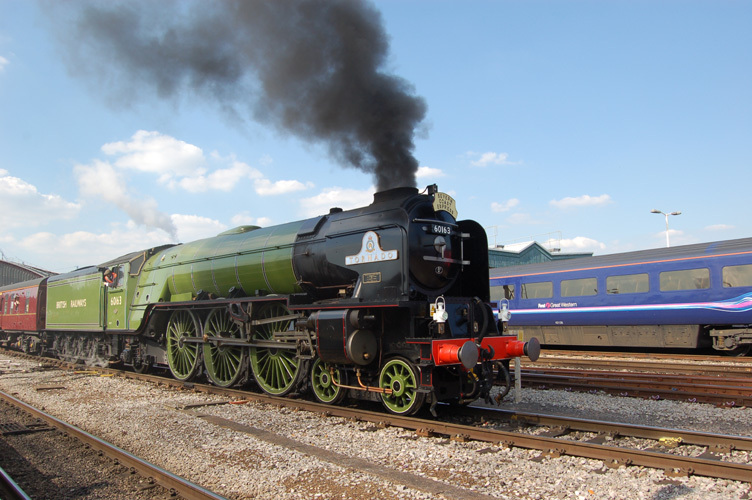 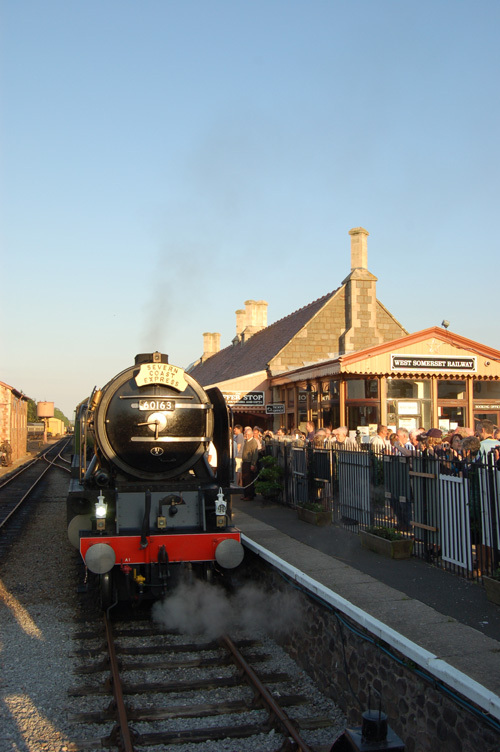 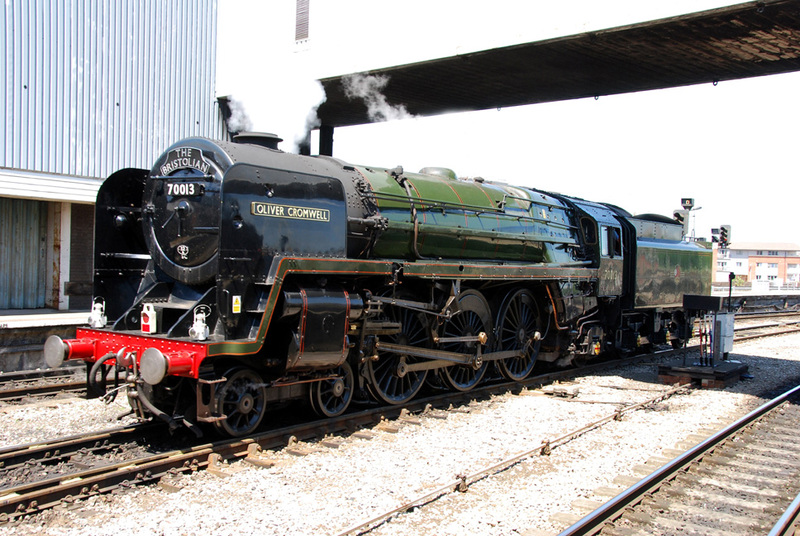 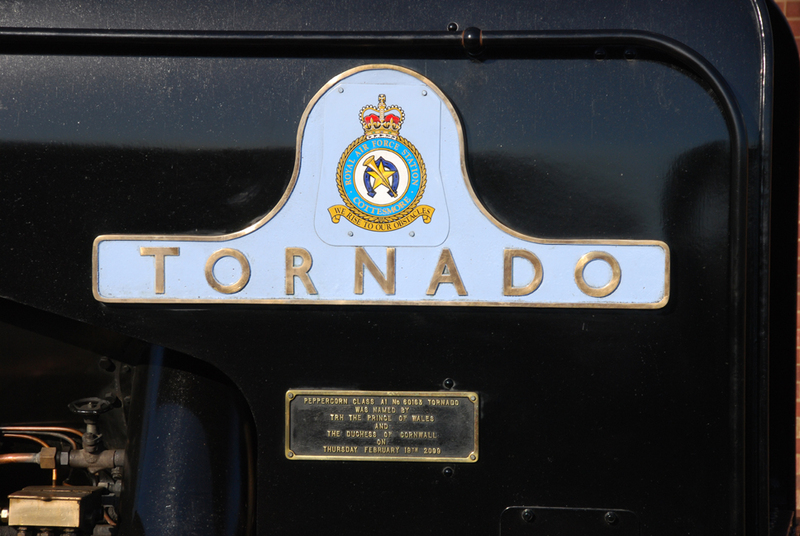 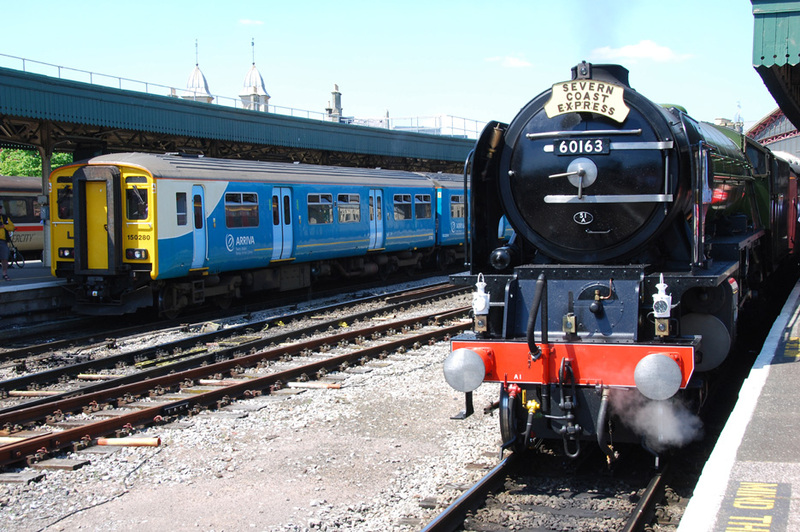 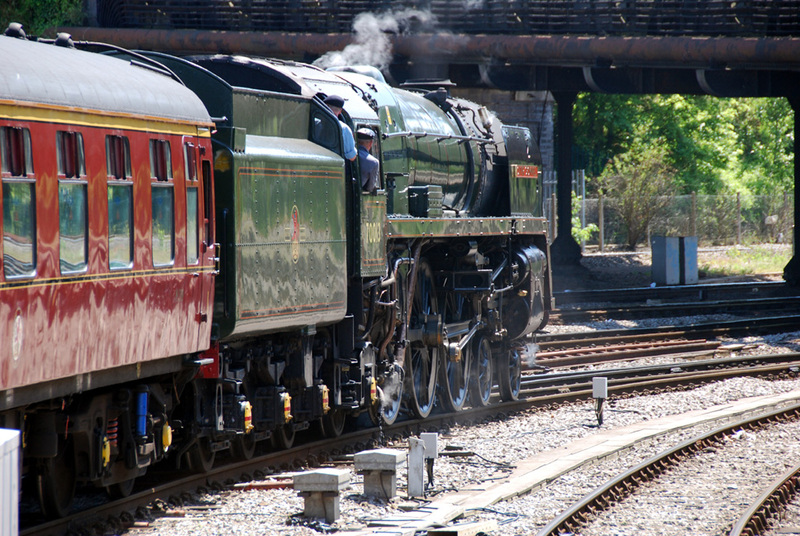 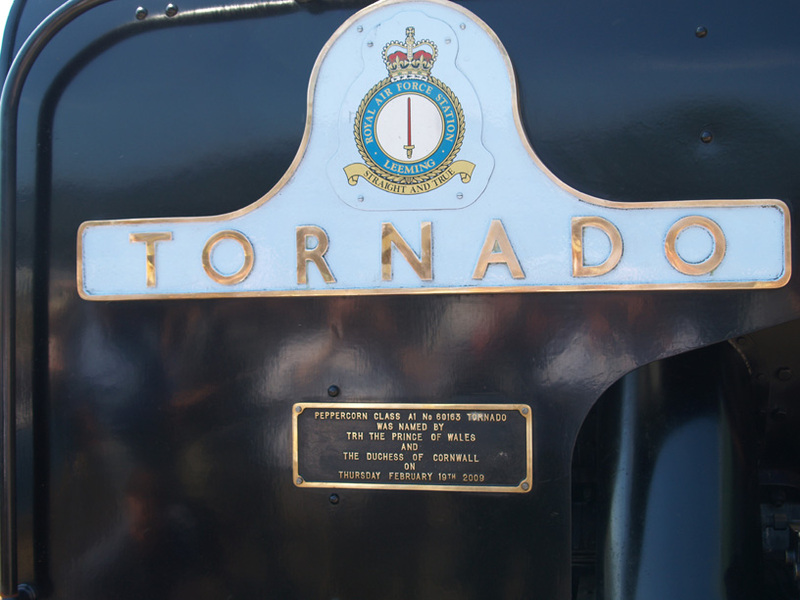 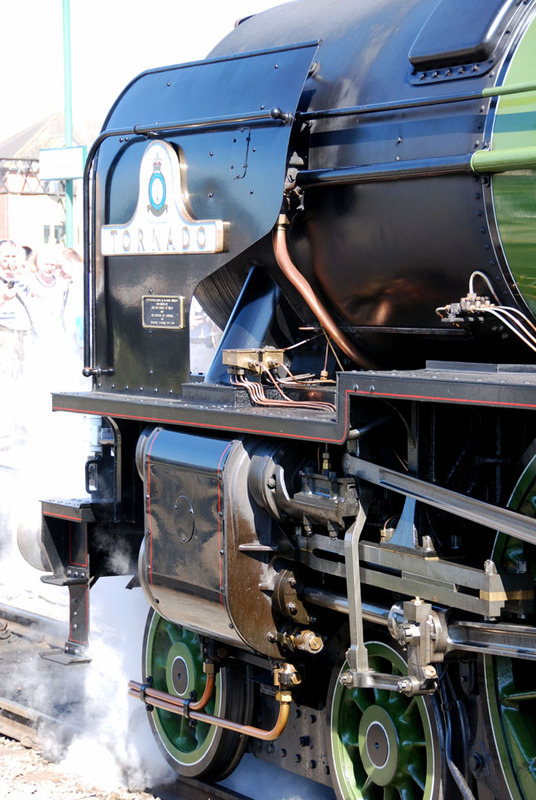 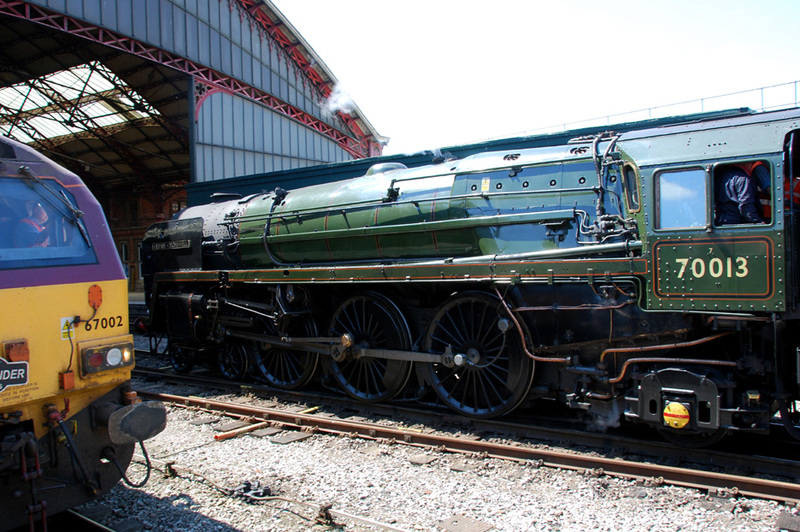 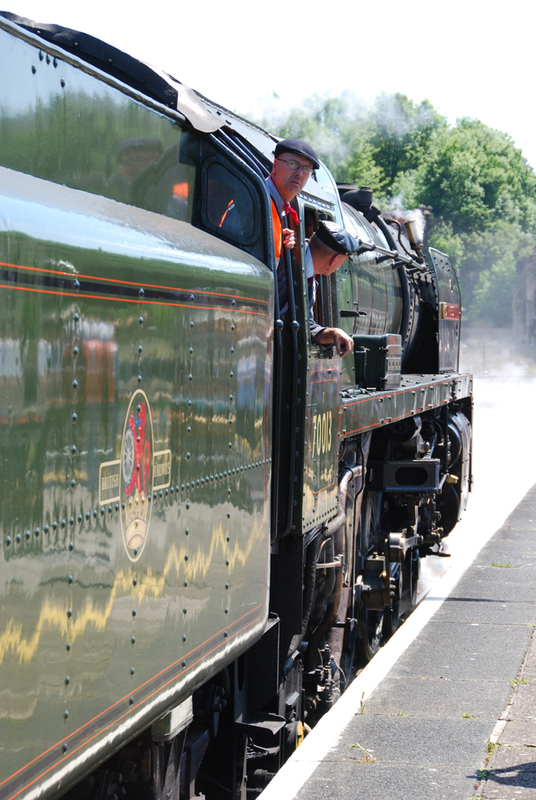 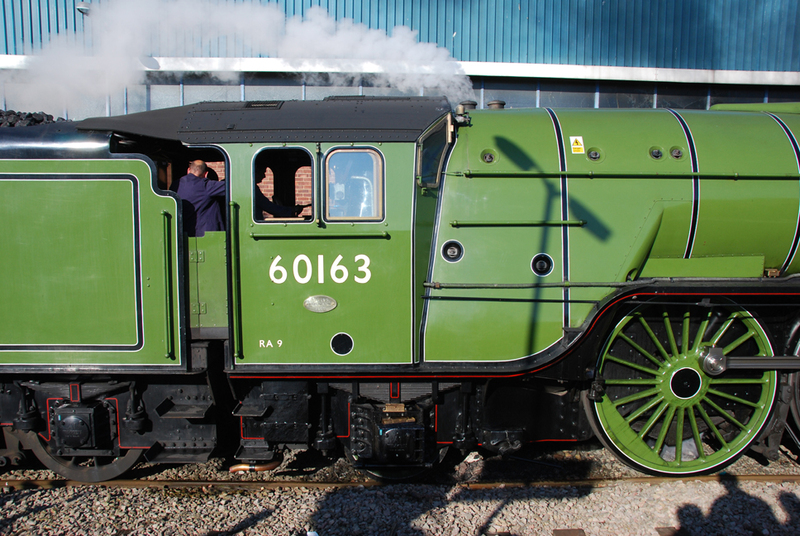 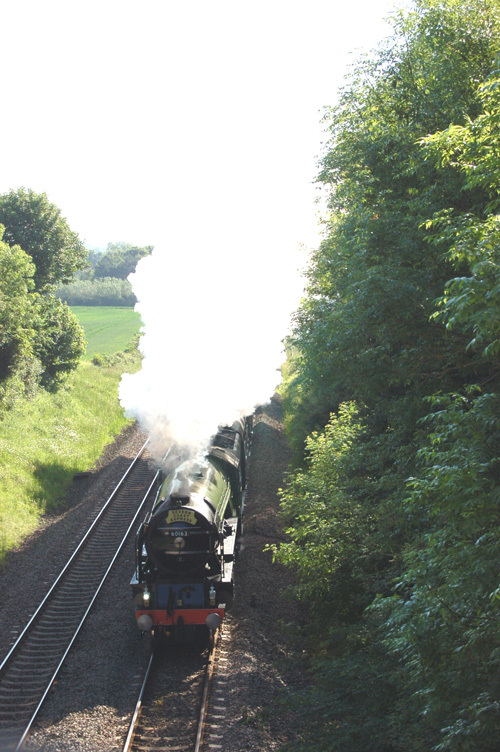 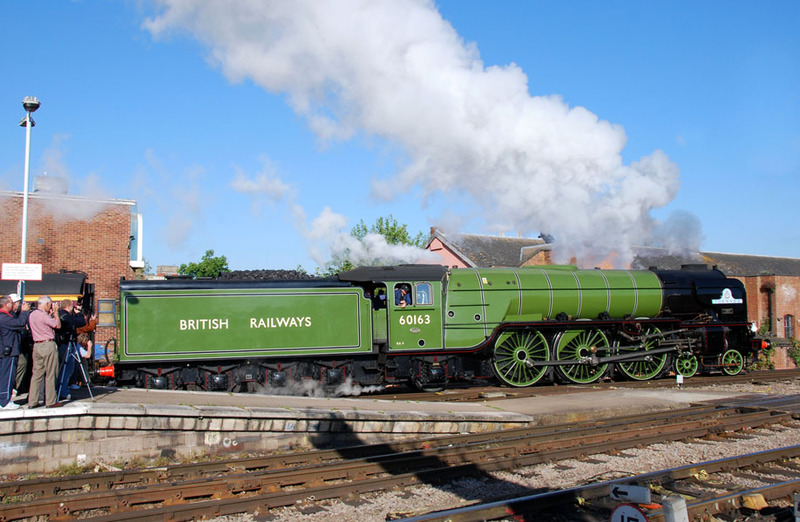 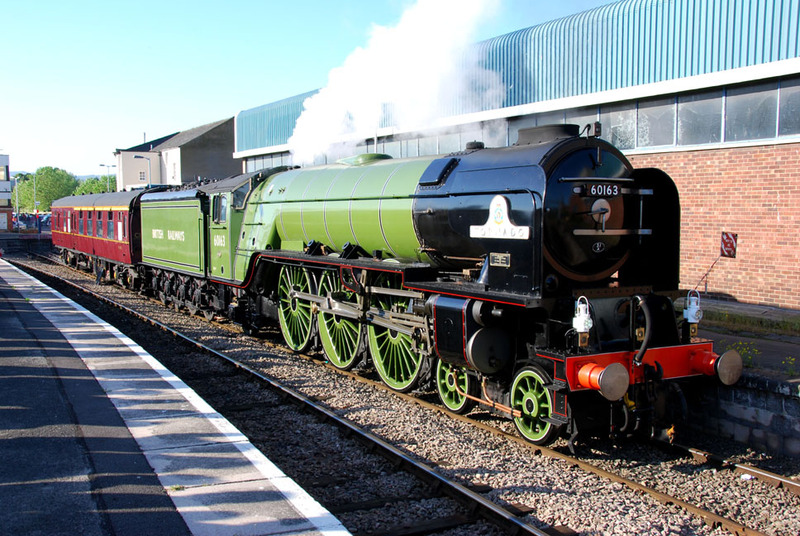 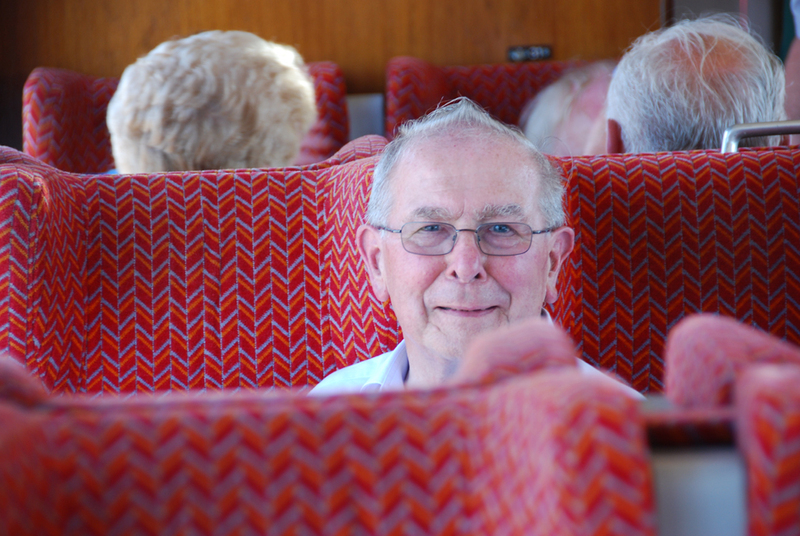 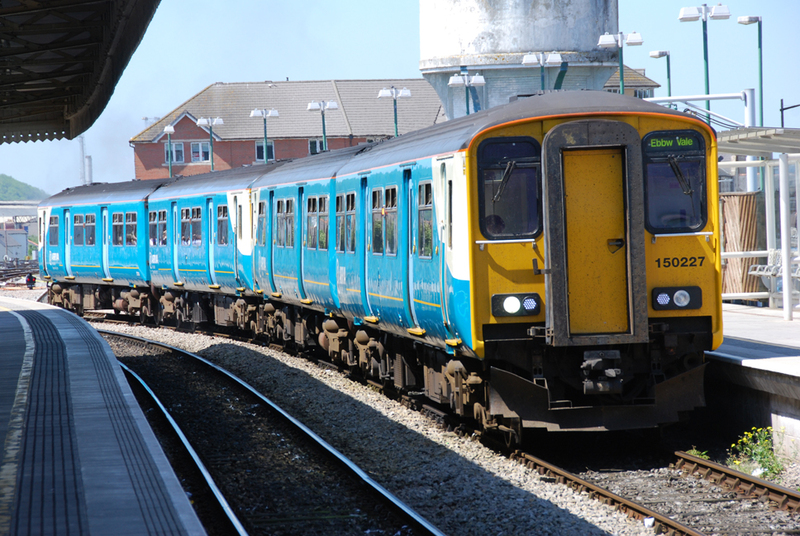 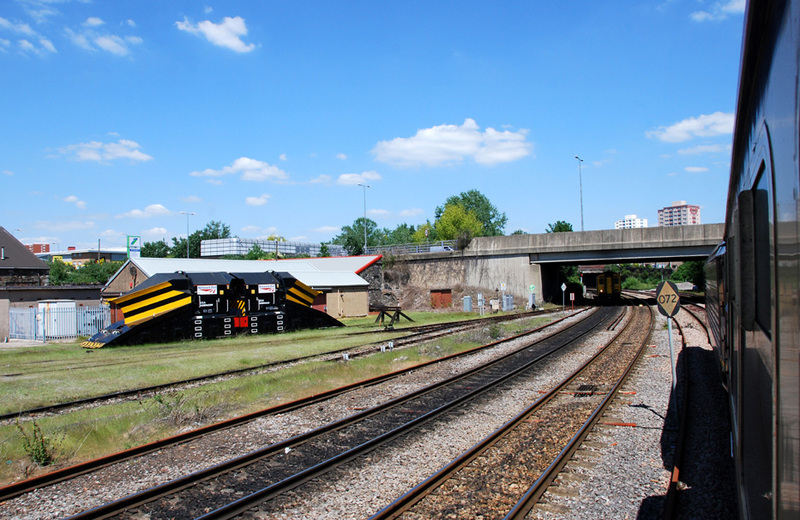 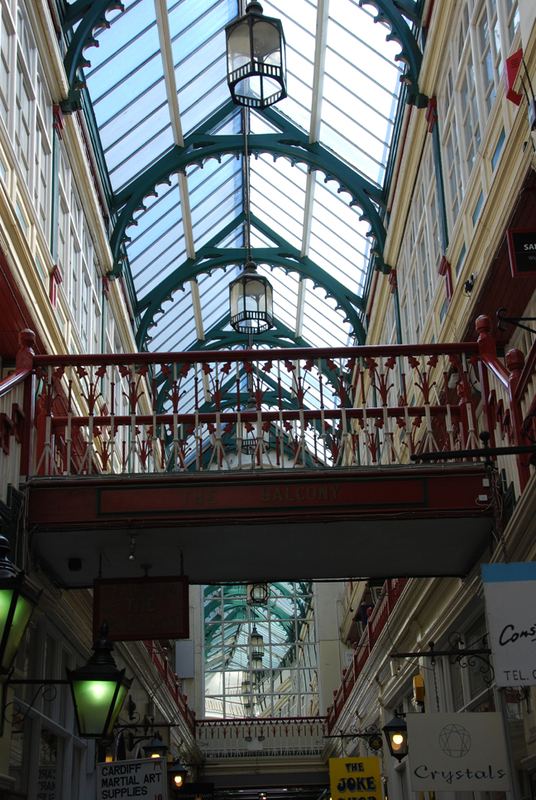 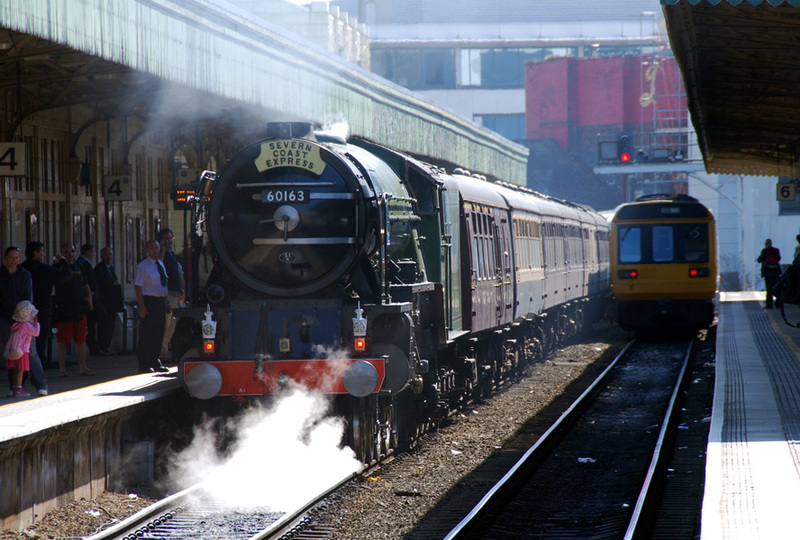 The tour was extensively covered by Wings and wheels railway buffs, trip 1 ran from Gloucester to Cardiff back to Bristol via the Severn Rail tunnel, Tornado then undertook an evening tour to Minehead. 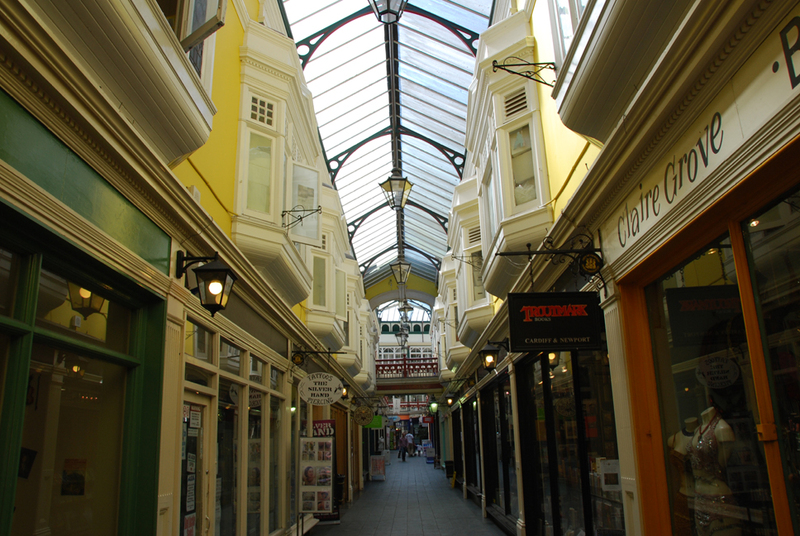 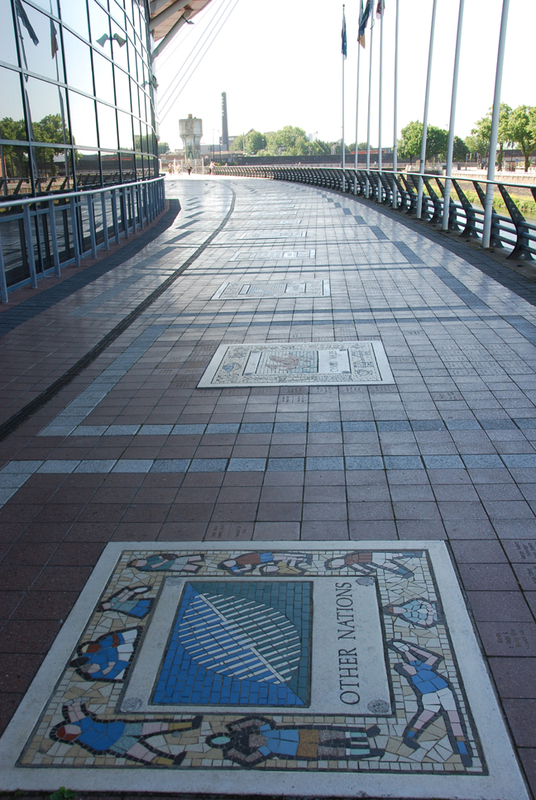 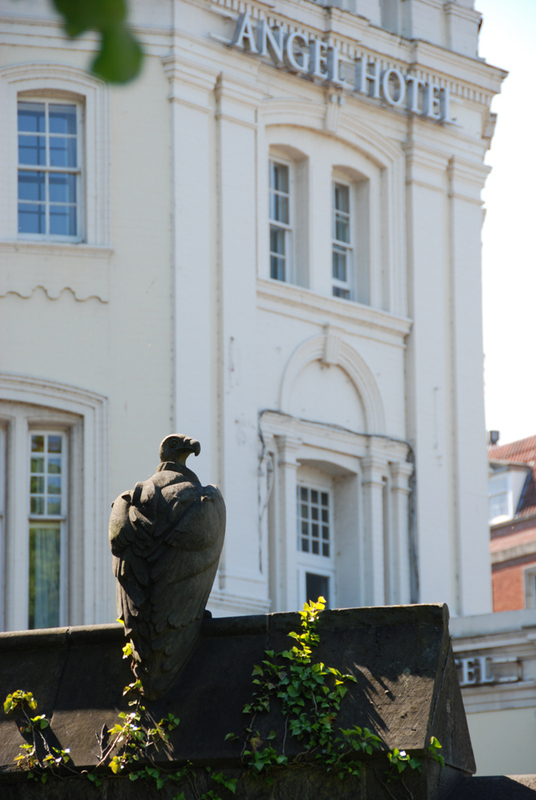 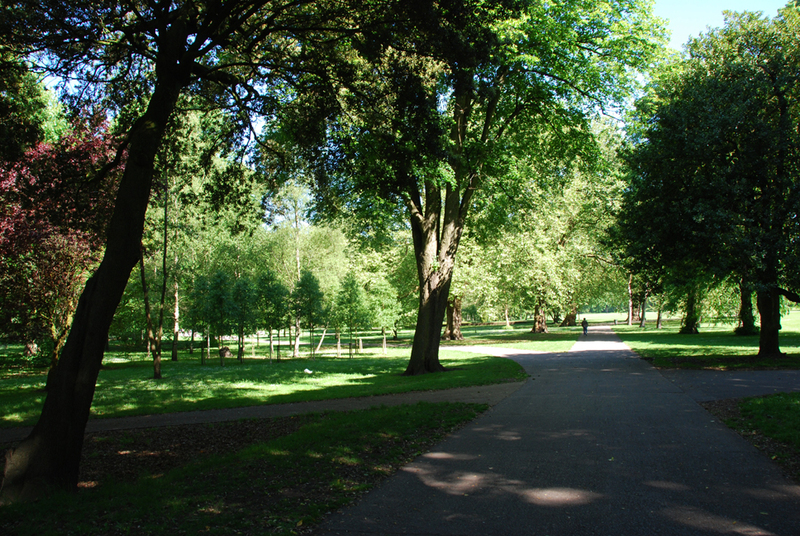 Copyright of all pictures in this gallery belong to R Kelsey, B Kelsey, and B Westall.